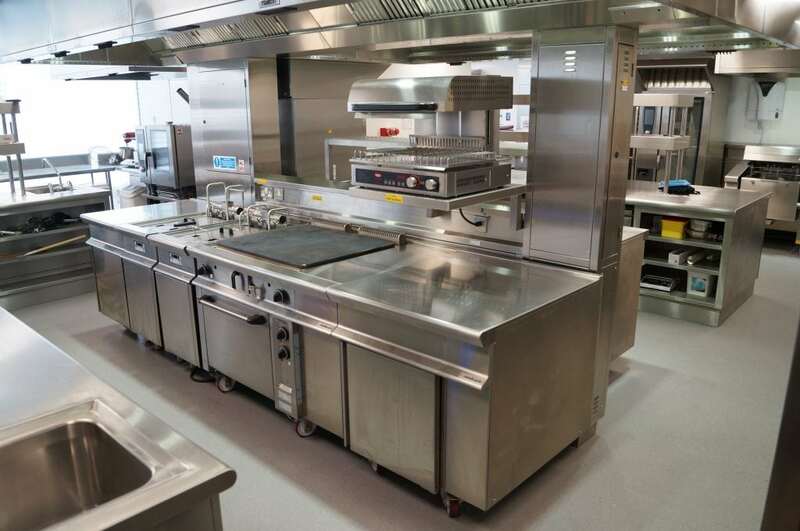 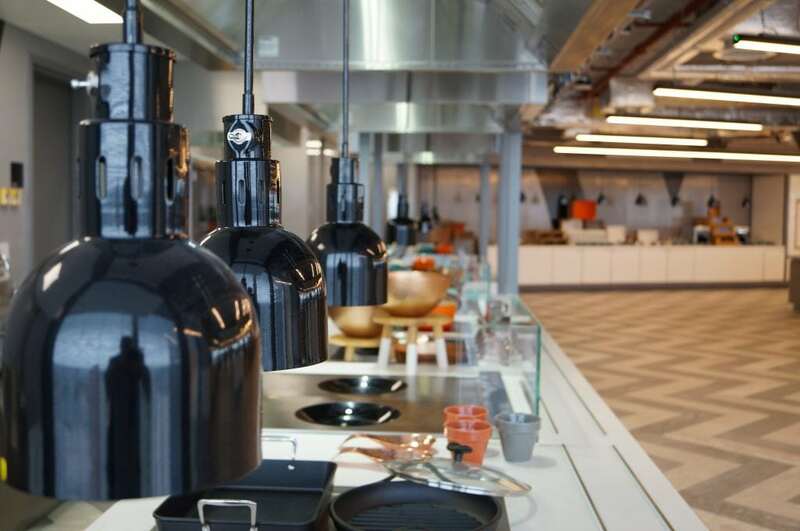 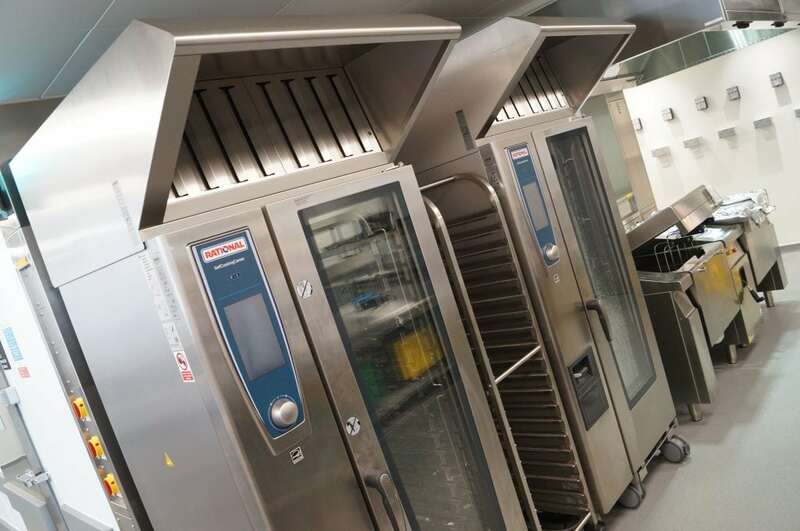 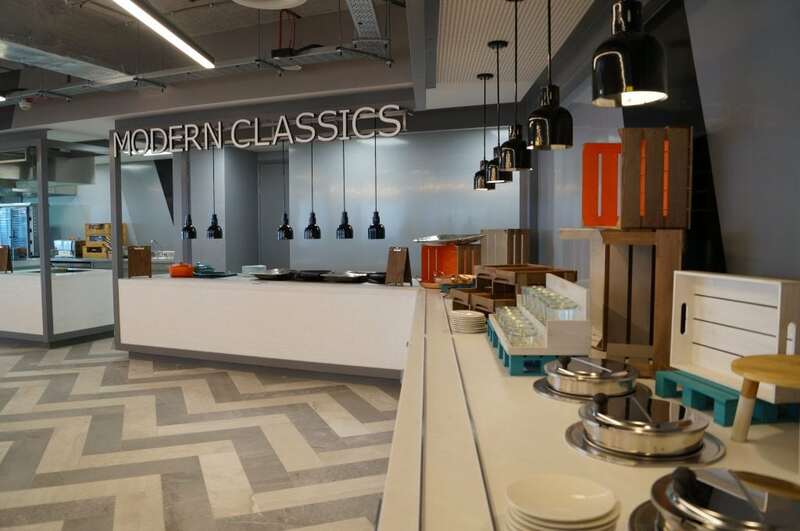 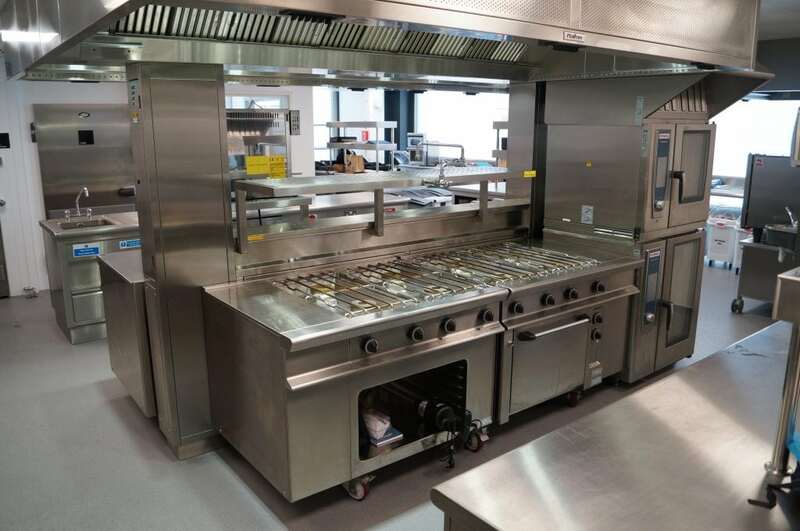 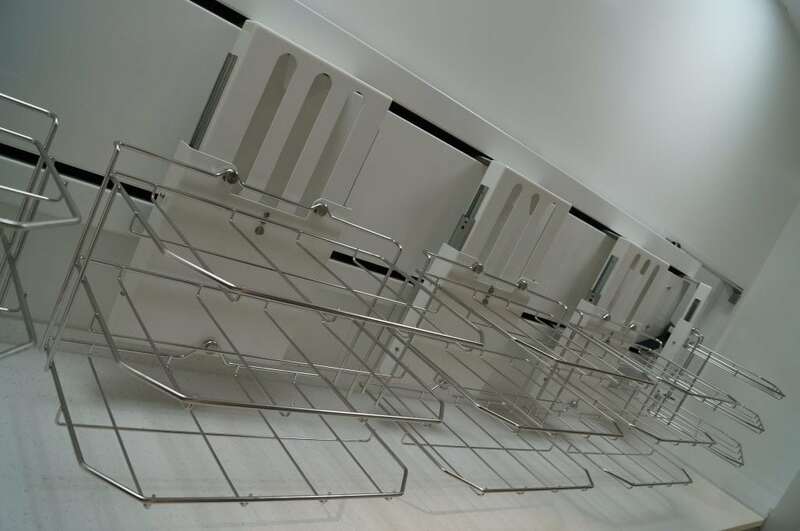 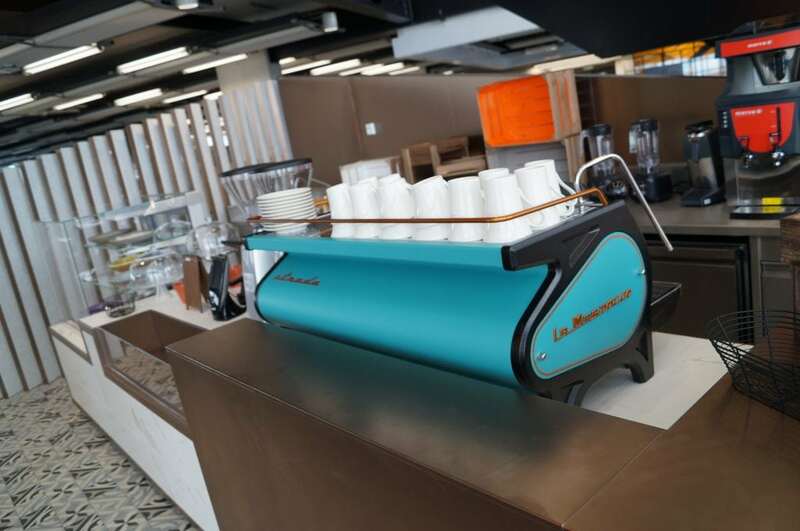 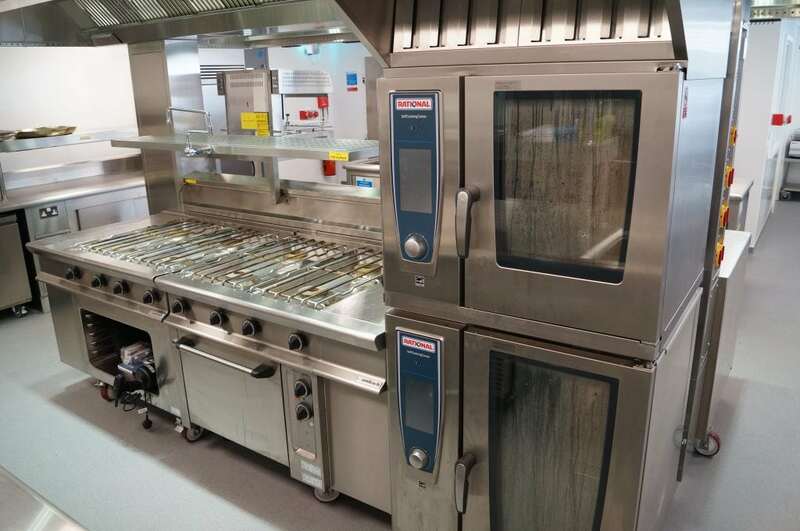 Chester-based C&C Catering Equipment Ltd is pleased to share another of its recent projects in the capital, having completed works in the International Quarter London. 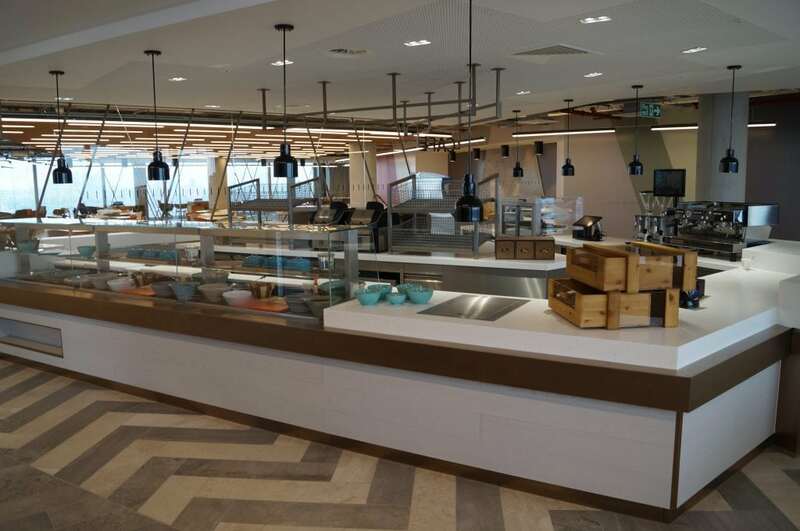 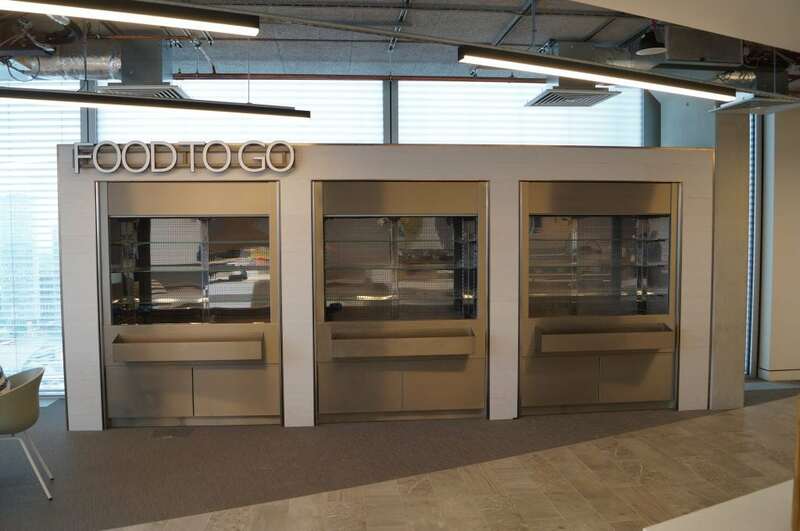 The financial regularity body required commercial catering facilities across several areas of its Stratford offices, and C&C were delighted to be involved in the project, having previously completed a scheme in the area. 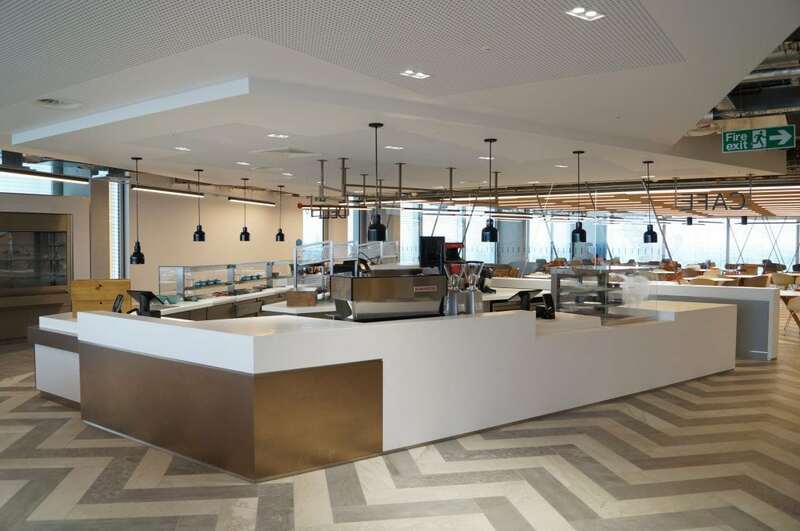 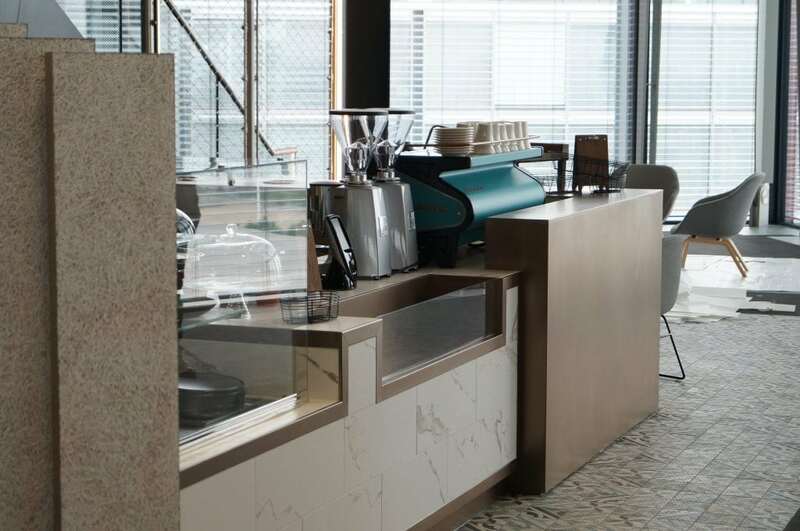 Spanning facilities over four levels, the project was completed in approximately 7 months, with works on the scheme including a restaurant (incorporating deli and coffee bars) on level 15, a coffee bar on level 9, pantry on level 2, and finishing kitchen and pantries on level 1. 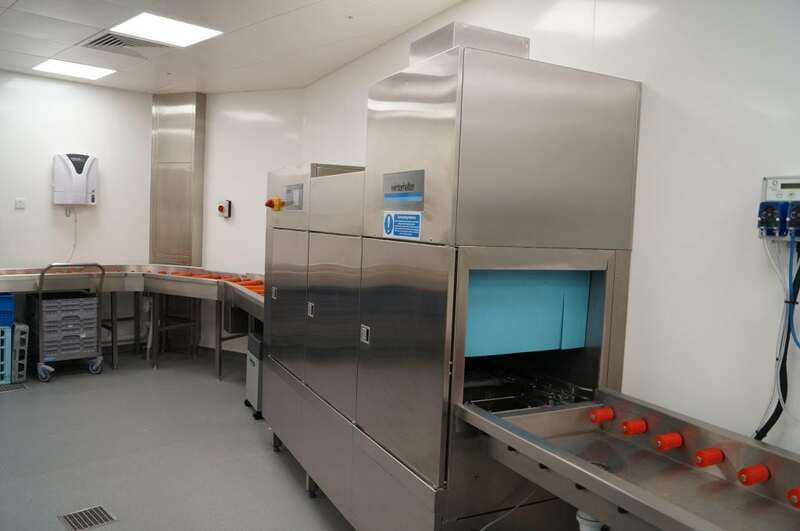 Brands across the project included Essex, Proline, Halton, Foster coldstores, Foster refrigeration, Ambach, Winterhalter, MKN, Granuldisk, Rational, EAIS, and Trak, with Lendlease as main contractor, and HAA as consultant.